What happens now when your website is launched? Your website will be optimised with the keywords and keyword phrases that you have provided me with. Hopefully you have recommended be the best words for what someone would use when they search for your type of business / services / website, as the keywords will reflect where you end up in a search in Google. I might have suggested some headings, which would have been something I thought could be good for having more keywords on your website. The search engines, Google, are looking in some areas of the website to try and understand what the website is about, what services or products you are offer, where you are offering these services and more. Page titles (heading of the page) is one of the important parts of your website, why I would always try to avoid “About us” and instead have your business name or similar. Another place is headings and all different subheadings on a website page. They should always have a code, for example being a main heading, the code is H1 and so forth. Google will read this heading with greater interest and I try to be as clear as possible with the words so they make sense to the search engines. For example, a bad H1 heading would be – Why use us! – which does not really mean anything to Google, but a H1 heading saying – we are very good gardeners in Adelaide – would make perfect sense. I will also try to name your images with keywords and give them some good keywords. This is something you can keep in mind if you decide to upload new / more images. Name the picture with relevant keywords so Google understands what the image is about, but also so you have some SEO advantage of the words. I will also make sure your images are light and your website is responsive and pass tests with Google. Above are just some of the things I do and keep in mind while working on your website. When I launch your website, it does not mean that Google will crawl your website instantly. It can take time, even up to 2 weeks. There are ways to speed this up, but if you have many pages, I might only do this to 1 or a few pages unless you ask me for this service. Speeding up the index process, as it is called, can be done by using a free service from Google and signing up to their product called “Google search console”. I will also submit a sitemap so Google is aware of all your pages. However, Google does not guarantee that it will index all your pages. Indexing means that Google have the page in its library. 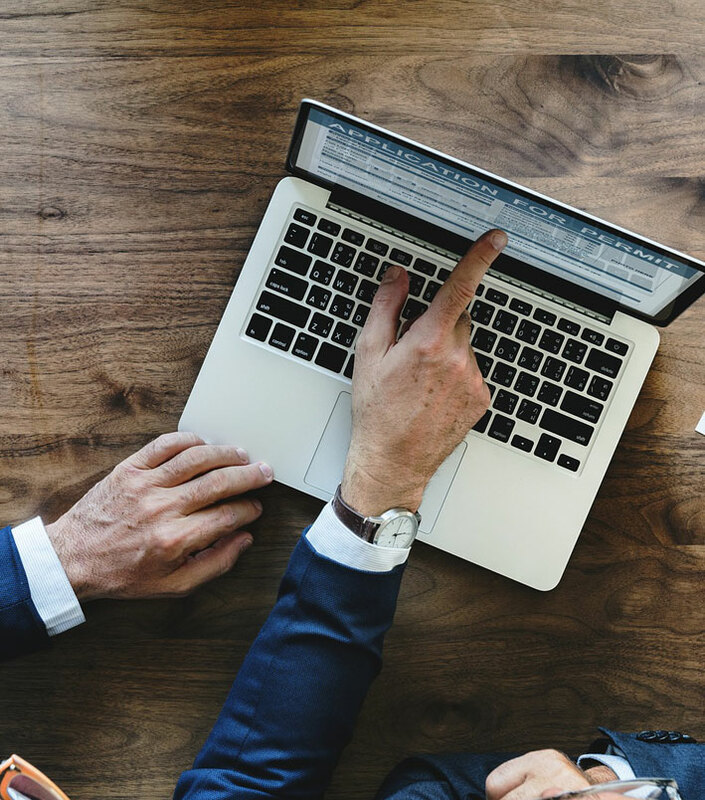 There is no guarantee for indexing, but a website page with a lot of text will almost certainly be indexed and it needs preferably minimum 500 words. Competition is force on internet, and some now say you should even have 1000 words per page as a minimum. If a page is linked to by another website, a public social media page and so forth, then again, that will increase the chances of a page being indexed by Google. So your website is there now on internet, and when someone types in your domain name in the browser (your url) and hits enter, your website will with 100% guarantee come up. However, typing your name in a search engine like Google, will not guarantee that you will be found in the Google search. You now have to start thinking of off-page SEO. Climbing the ladder of a Google search, takes time and is not easy. NO BUSINESS IN THE world wants to be on the second page of Google. There are over 1 billion websites on the internet, why it is not hard to understand that a small new website will not make Google jump high with excitement. 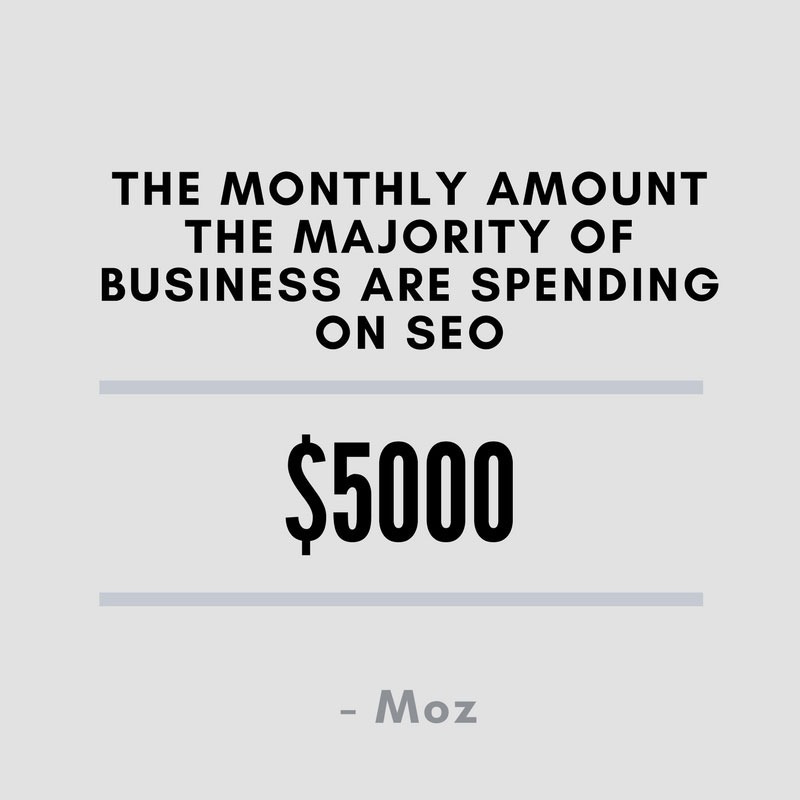 SEO (Search Engine Optimisation) could not be covered in a small documents like this. SEO is very complex and there are many books and videos available online to dig deep into, but here I will cover some very basics. Google ads revenue in 2017 was 96 billions USD. Ending up on the first page of Google in a search, is extremely difficult unless you pay for the ads. Google would not make that kind of money if it was easy! There are many things that effects your place in a Google search. Analysing why your website is not doing as good as you would like it to do in a Google search. The words someone is typing into a Google search – do they match (exist) the words on your website? When you look in Google for your website, think about what words are you typing into the Google search. Then ask yourself, are these words present / do they exist, on your website! Are those words in the exact same way – on your website somewhere? They need to be if that is where you want your website to end up. 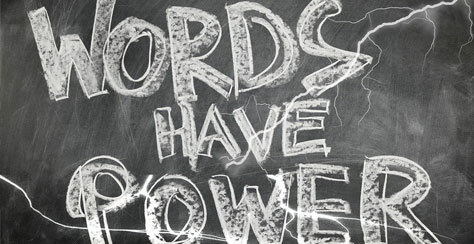 Do you have those words and much more than a few times? It is not enough to have the word combination there only 1 time, usually 2-3% of that particular page is a good guideline. Another important question to yourself is, do you have words that are supporting those keywords? This means, as an example, if you have the keyword “shoes for sale” do you have words like “comfortable running shoes”, “shoe sizes” and other words that will emphasise that your website is about Shoes. You need to have this for good SEO! Is your domain name brand new and just registered? Google prefers a domain name with some time on its neck for credibility. Does your website have enough words to be interesting enough for Google to display it high in a search? Google does not like pages with less than 500 words and gets really excited with pages that has around 1500 words. Google does not trust a business with a gmail or yahoo as email address as much as a domain name email. Anyone can register a gmail today, and just be gone tomorrow with all the money they managed to get hold of. Whereas, your domain name, is always registered to a business or a person and gives higher credibility. The domain name .com.au is very good, as you have to be registered ABN to have that. 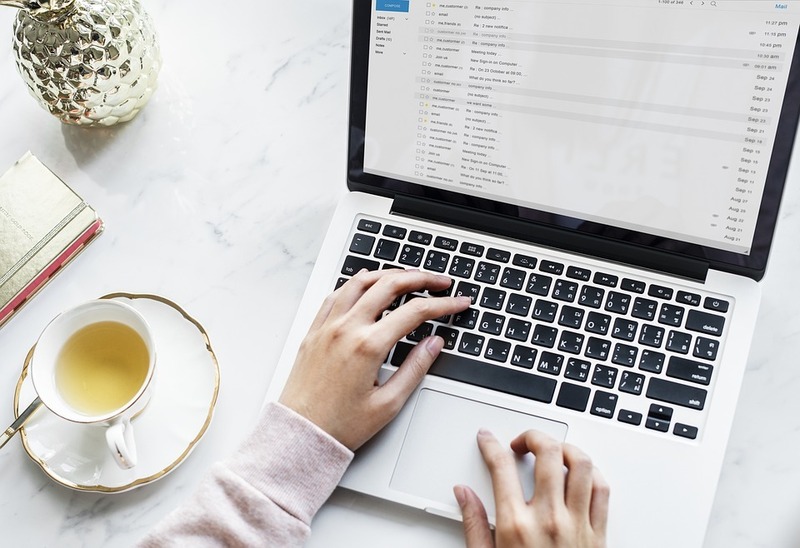 Do you have good contact details and not just an email? You need to have that for good SEO! Is your email you email domain name? for example: jaroslava@websiteadelaide.com instead of jaroslava@gmail.com? You need to have that for good SEO! Are there any links out on the internet from other websites to your website? If none, then Google does not trust that your website is good / interesting enough. If you have over 100, then you climb a bit higher in a search. You can get links to your website by registering to as many free business directories online as possible. Many of them might have a code that says “no follow” to Google, meaning that you do not earn any credits from the link, but Google is also counting every click into your website, why it is still worthwhile. Websites with high ranking, are websites that Google knows that people generally appreciate. So, Facebook and LinkedIn will have extremely high ranking, and a local garage, might not have any good ranking. Therefore you are much better off getting links from “important” or “popular” websites, than small local websites. Getting links is very time consuming, why adding your website to a directory or a blog, ones a week, is a great plan! The best link in the world, is a link from a popular website and the link is linking good keywords instead of your domain name. For example, a link saying “click here”, is the worst of them all! This means nothing to Google. 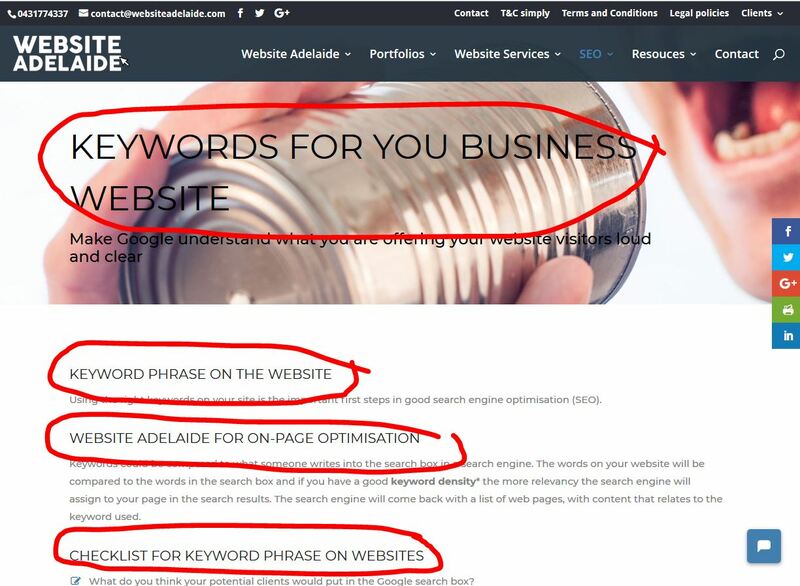 A link saying www.websiteadelaide.com is fine, but still not great. Great is “website designer in Adelaide”. Wow! 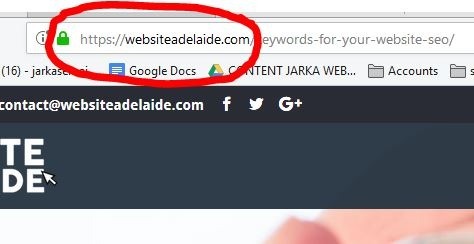 That is really telling Google that if you follow this link, you will come to a website of a website designer in Adelaide! 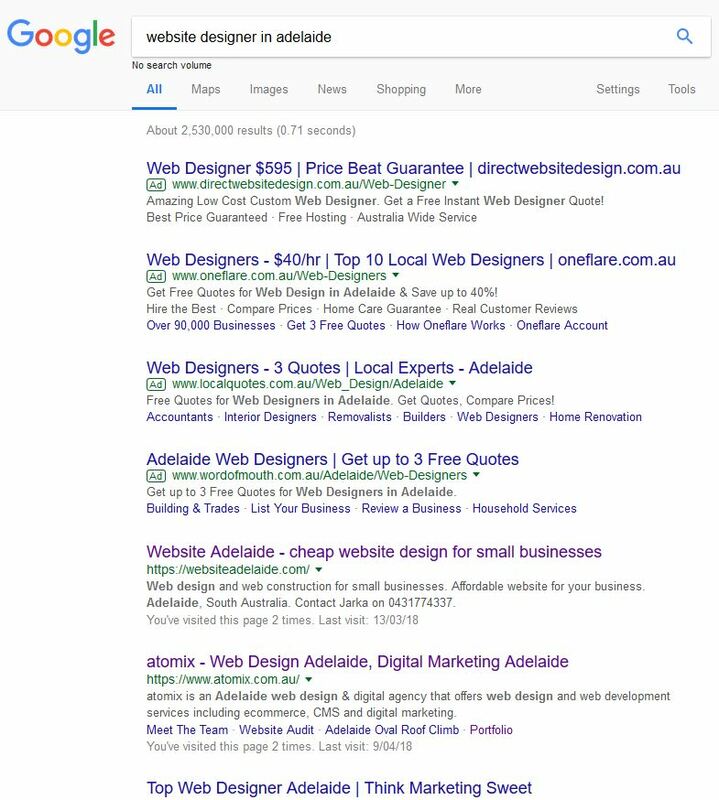 And when Google quickly “crawls” my website, which means the same thing as “reads” or “scans” my website, and it can verify / confirm that I am a website designer in Adelaide, and I hit the big score!! Do you have links from other websites to your website? You need to have that for good SEO! Do you have good keywords linking to your website? You need to have that for good SEO! 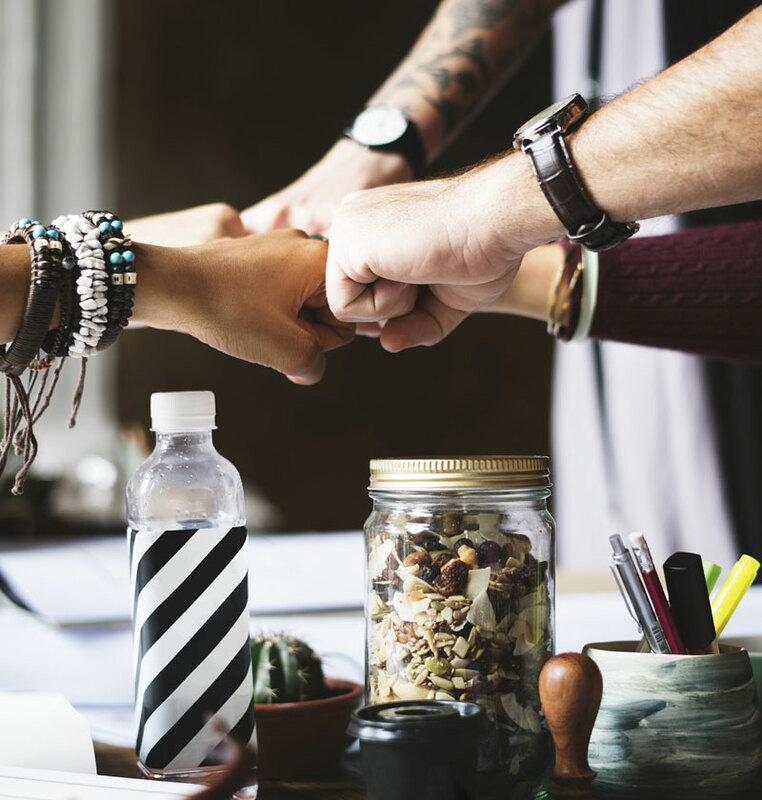 Social media links are great and if you have a Facebook business page, remember to post on the page and link to different pages of your website ones in while. Those links are important for SEO. A link from your private Facebook page, is good because your friends might click on it and you get a visitor, but the link itself is not something Google will see as a link, as it is private. Linking from Twitter and LinkedIn is very good. SEO experts would tell you that anything Google does, Google loves, why a Google+ page for your business is obviously very good to have! These are just a few basic things about how your website can be found on Google. Contact Website Adelaide if you need more help.